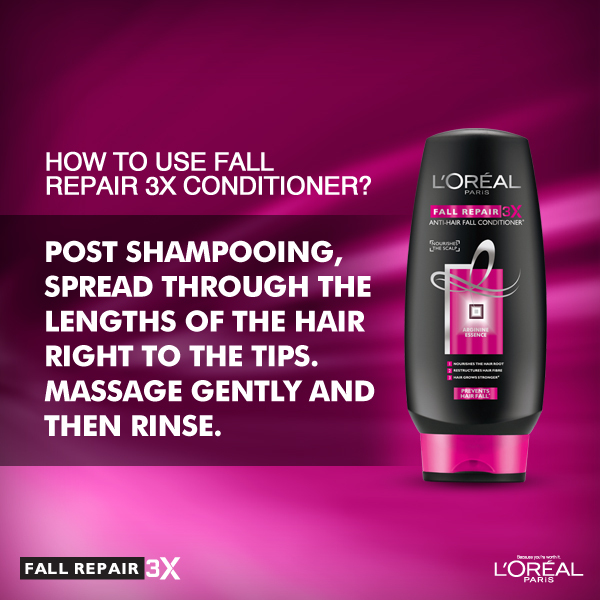 Stay Rooted with L'oréal Paris Fall Repair 3X - Divassence! What do you think of when I tell you to stay rooted? You probably think of being true to reality, of being firmly entrenched in your surroundings and values, right? Ah well. This is something like that: except it is about your hair! I can picture you wondering what I have to say that you probably haven’t heard, but stick with me on this, I am going somewhere. Today, any shampoo you take might tell you stories about how strong hair is all it is going to give you. But it is never the strength of the body of the hair that matters, but the strength of your roots. What’s the use of thick hair if the roots are weak, right? 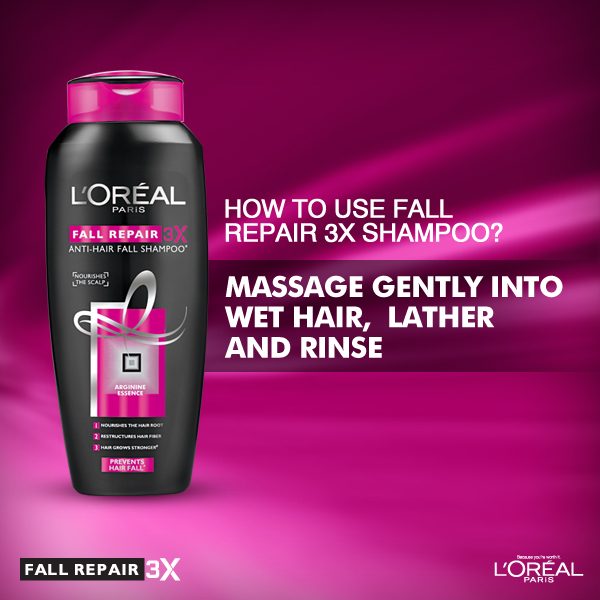 So to help you with that, the L’Oréal Paris Fall Repair 3X is one such shampoo that takes care of your roots. An anti-hair fall Shampoo that delivers a triple anti-hair-fall action, the Shampoo nourishes the hair roots, restructures hair fibres and help the hair grow stronger from root to tip. It is enriched with Arginine Essence, which is an essential amino acid that is vital for good hair constitution, and has the capacity to nourish the scalp to improve micro-circulation. Always remember: stronger the roots, lesser the hair fall! 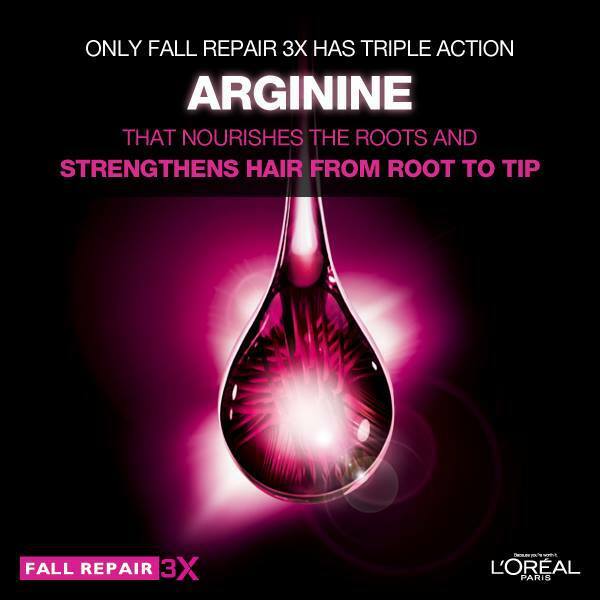 And that’s why L’Oréal tells you to “Stay Rooted!” The initiative is all about getting you to remember your roots and know that whatever you are today is because of your roots! Take time out to thank and appreciate people, things, places and everything from your past that have made you “You”. Your hair, your health and your joy, ladies, is in YOUR hands! If you could go back in time and thank someone who would it be and why? You may also like reading: Let's Talk! : Be the best YOU can be. ← Guest Post: Guru or Imposter?